When the first Europeans arrived in the New World, various subspecies of the Greater Prairie Chicken were found in large numbers. The Heath Hen inhabited the Eastern Seaboard while Attwater's was found along the Gulf Coast. The broad expanses of tallgrass prairie in the mid-continent was home to millions of the nominate Greater Prairie Chicken. For centuries these birds co-existed with the native and ever encroaching immigrant population. 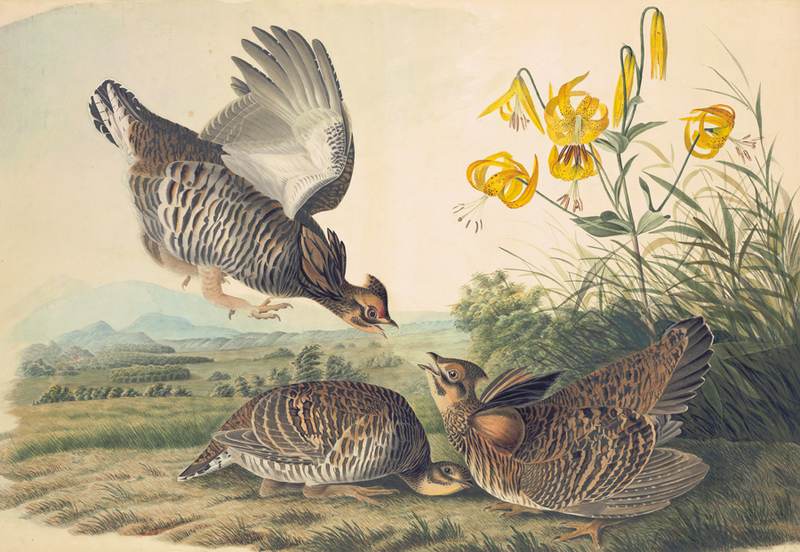 The Heath Hen was apparently a staple on the dinner tables of early settlers. 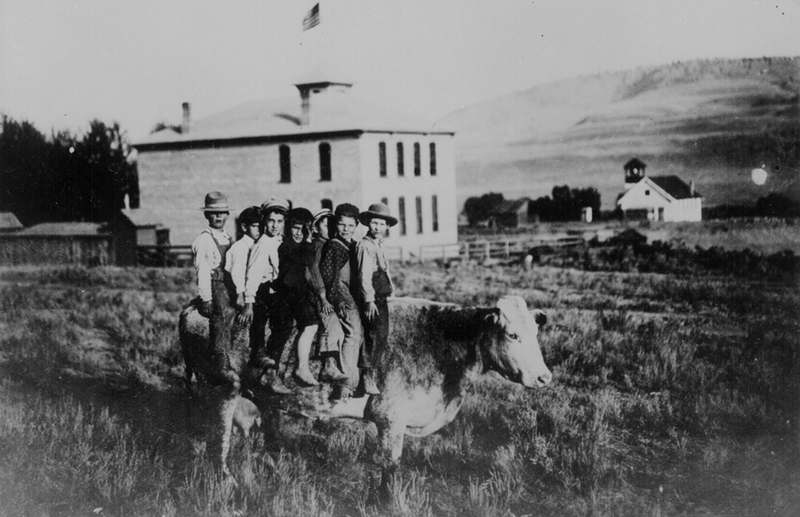 As families began to make their way west, obtaining land grants to "tame the West", little did they understand the impact of plowing the fertile soil for grains. Any student of American history knows the impact of the Industrial Revolution and the expansion of the United States. As more people moved west and established farms and communities, the landscape needed for a healthy Prairie Chicken populations shrunk rapidly. The coastal areas became lined with factories and encroached on the needed coastal marshes for the Heath Hen and Attwater's Prairie Chicken. Perhaps the most sobering fact is how quickly these changes escalated. We must understand our history to truly make a difference in our future. Use the links to the left or in the top menu to learn more about different periods in our timeline.